The Lee and Lois Herndon Chapter of Tennessee Ornithological Society held its 72nd consecutive Elizabethton Christmas Bird Count on Sunday, Dec. 14. A total of 25 observers in six parties tallied 69 species. Inn addition, counters observed another three species during Count Week. Photo by Bryan Stevens Downy Woodpecker, such as this female, were found on both the Elizabethton and Roan Mountain Christmas Bird Counts. According to long-time count compiler Rick Knight, this year’s total was slightly below the recent 30-year average of 72 species. The all-time high for the Elizabethton CBC took place in 2012 when a total of 80 species was recorded. Highlights from this year’s Elizabethton CBC included a Greater White-fronted Goose, American Woodcock and Palm Warbler. Other notable finds include five Purple Finches and 18 Pine Siskins. Notable absences included Red-breasted Nuthatch, Ruby-crowned Kinglet and Eastern Meadowlark. 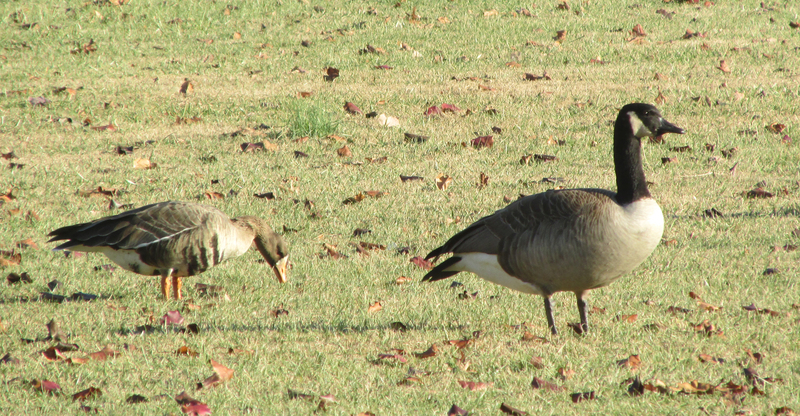 Photo by Bryan Stevens A Greater White-fronted Goose and Canada Goose forage in a field during the Elizabethton Christmas Bird Count. The 62nd Roan Mountain CBC took place Monday, Dec. 15. A total of eight observers in two parties found 53 species. This was above the recent 30-year average of 45 species and the most since 1995 when 54 species was recorded for this count. According to Knight, an immature Northern Goshawk proved the highlight of this year’s Roan Mountain CBC. Other notable finds included Red-breasted Nuthatch, Purple Finch and Pine Siskin. Knight also noted that Common Ravens were found on both counts. A total of 11 Common Ravens was found on the Elizabethton CBC with 24 Common Ravens found during the Roan Mountain CBC. The 2,050 European Starlings reported on the Elizabethton CBC represented the most common species on this survey. Other common birds on the Elizabethton CBC included American Crow (725), Canada Goose (526) and Rock Pigeon (467). 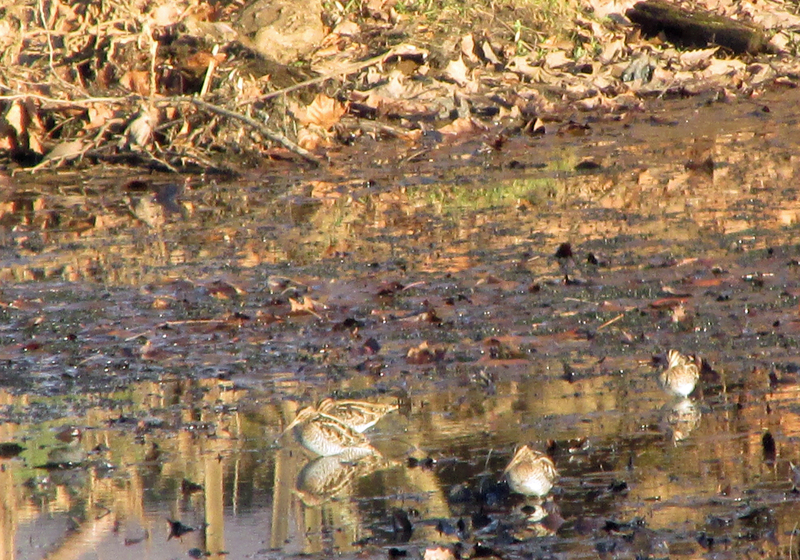 Photo by Bryan Stevens Wilson’s Snipes were found along the Watauga River during the Elizabethton Christmas Bird Count. The American Crow, with 146 individuals found, ranked as the most abundant species on the Roan Mountain CBC. Only 47 European Starlings were tallied for this count. Other common birds for the Roan Mountain CBC included Song Sparrow (80), Mourning Dove (46) and Carolina Chickadee (42). Greater White-fronted Goose, 1; Canada Goose, 526; Mallard, 302; Ring-necked Duck, 2; Bufflehead, 251; and Hooded Merganser, 12. Wild Turkey, 106; Common Loon, 2; Pied-billed Grebe, 10; Horned Grebe, 8; and Great Blue Heron, 23. Black Vulture, 6; Turkey Vulture, 6; Bald Eagle, 1; Sharp-shinned Hawk, 4; Cooper’s Hawk, 9; Red-tailed Hawk, 23; and American Kestrel, 12. American Coot, 3; Killdeer, 3; Wilson’s Snipe, 7; American Woodcock, 1; and Ring-billed Gull, 36. Rock Pigeon, 467; Mourning Dove, 282; Eastern Screech-Owl, 14; Great Horned Owl, 4; and Barred Owl, 1. Belted Kingfisher, 17; Red-bellied Woodpecker, 46; Yellow-bellied Sapsucker, 10; Downy Woodpecker, 34; Hairy Woodpecker, 5; Northern Flicker, 42; and Pileated Woodpecker, 28. Eastern Phoebe, 9; Blue Jay, 237; American Crow, 725; Common Raven, 11; Carolina Chickadee, 137; Tufted Titmouse, 74; White-breasted Nuthatch, 29; and Brown Creeper, 1. 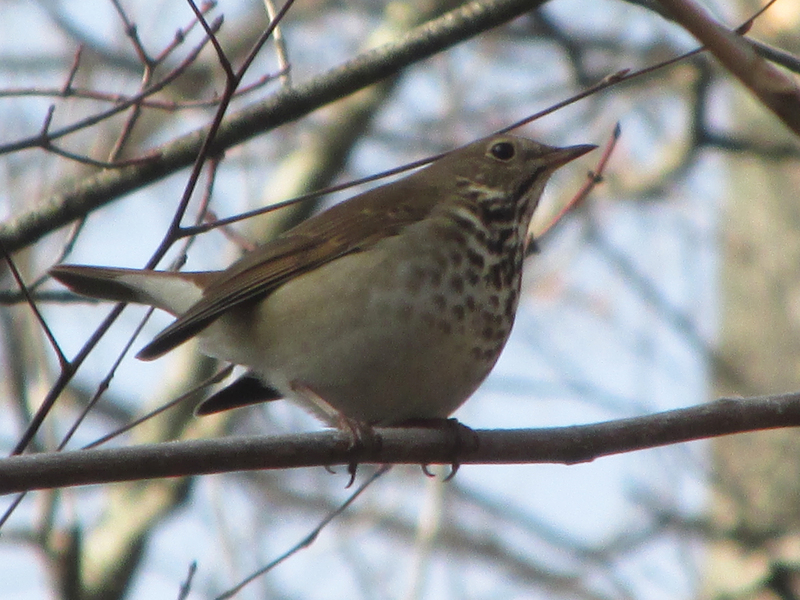 Photo by Bryan Stevens Hermit Thrushes were found during both the Elizabethton and Roan Mountain Christmas Bird Counts. Carolina Wren, 121; Winter Wren, 8; Golden-crowned Kinglet, 17; Eastern Bluebird, 140; Hermit Thrush, 9; and American Robin, 28. Northern Mockingbird, 84; European Starling, 2,050; Cedar Waxwing, 27; Palm Warbler, 1; and Yellow-rumped Warbler, 73. Eastern Towhee, 22; Chipping Sparrow, 12; Field Sparrow, 16; Fox Sparrow, 1; Song Sparrow, 168; Swamp Sparrow, 1; White-throated Sparrow, 115; White-crowned Sparrow, 23; and Dark-eyed Junco, 129. Northern Cardinal, 231; Purple Finch, 5; House Finch, 33; Pine Siskin, 18; American Goldfinch, 107; and House Sparrow, 96. Mallard, 3; Bufflehead, 12; Hooded Merganser, 4; Wild Turkey, 7; Pied-billed Grebe, 2; and Great Blue Heron, 3. Northern Goshawk, 1; Turkey Vulture, 4; Sharp-shinned Hawk, 2; Cooper’s Hawk, 1; Red-shouldered Hawk, 1; Red-tailed Hawk, 7; and American Kestrel, 1. Rock Pigeon, 3; Mourning Dove, 46; Eastern Screech-Owl, 1; Barred Owl, 3; and Belted Kingfisher, 2. Red-bellied Woodpecker, 1; Yellow-bellied Sapsucker, 3; Downy Woodpecker, 13; Hairy Woodpecker, 3; Northern Flicker, 5; and Pileated Woodpecker, 7. Eastern Phoebe, 2; Blue Jay, 22; American Crow, 146; and Common Raven, 24. 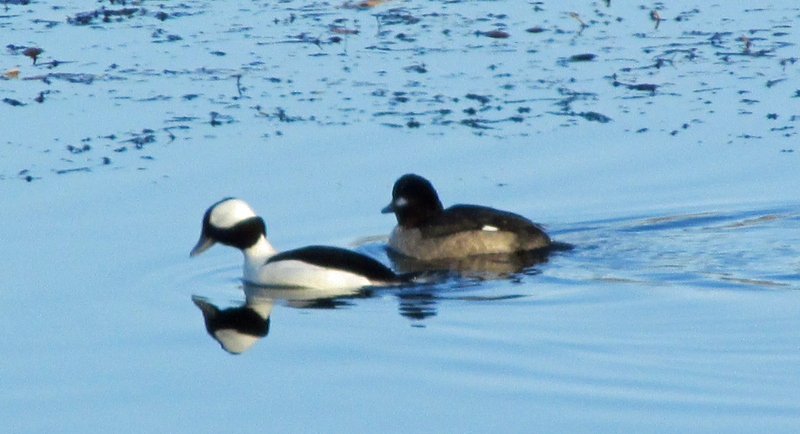 Photo by Bryan Stevens Bufflehead was one of the few ducks found on both the Elizabethton and Roan Mountain Christmas Bird Counts. Carolina Chickadee, 42; Tufted Titmouse, 29; Red-breasted Nuthatch, 1; White-breasted Nuthatch, 15; and Brown Creeper, 1. Carolina Wren, 25; Winter Wren, 3; Golden-crowned Kinglet, 10; Eastern Bluebird, 16; Hermit Thrush, 1; and Northern Mockingbird, 6. European Starling, 47; Eastern Towhee, 2; Field Sparrow, 15; Fox Sparrow, 3; Song Sparrow, 80; White-throated Sparrow, 8; White-crowned Sparrow, 5; and Dark-eyed Junco, 24. 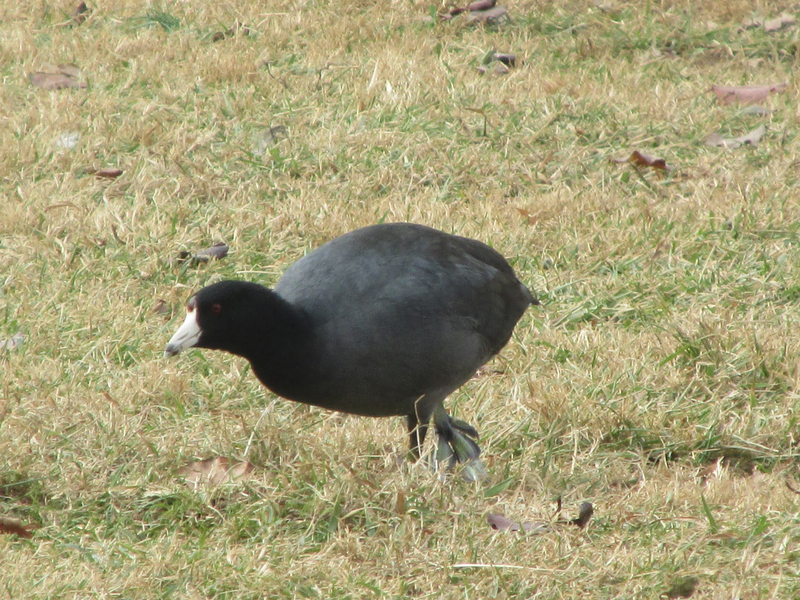 Photo by Bryan Stevens Common Coots were found at only one location on this year’s Elizabethton Christmas Bird Count. Northern Cardinal, 16; Purple Finch, 2; House Finch, 4; Pine Siskin, 4; American Goldfinch 30; and House Sparrow, 31. According to the website of the National Audubon Society, the annual Christmas Bird Count evolved from another holiday tradition. In the 1800s, people engaged in a holiday custom known as the Christmas “Side Hunt.” This event saw participants choose sides and go afield with their guns; whoever brought in the biggest pile of feathered (and furred) quarry won. Conservation was in its beginning stages around the turn of the 20th century, and many observers and scientists were becoming concerned about declining bird populations. Beginning on Christmas Day 1900, ornithologist Frank M. Chapman, an early officer in the then budding Audubon Society, proposed a new holiday tradition — a “Christmas Bird Census” — that would count birds during the holidays rather than hunt them. 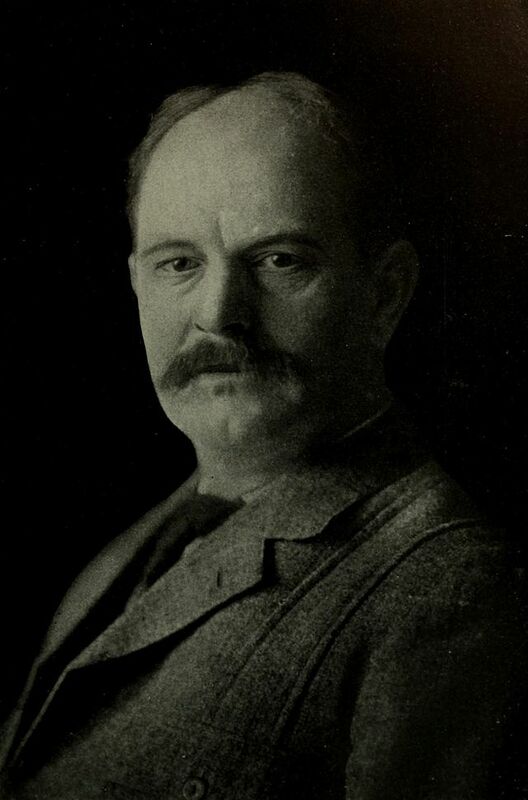 Frank Chapman organized the very first Christmas Bird Count back in 1900. Thanks to Chapman’s inspiration and the enthusiasm of 27 dedicated birders, 25 Christmas Bird Counts were held that day. The locations ranged from Toronto, Ontario to Pacific Grove, California with most counts in or near the population centers of northeastern North America. Those original 27 Christmas Bird Counters tallied 89 species on all the counts combined. Some of the birds found included such common birds as Northern cardinal, dark-eyed junco, turkey vulture and killdeer. 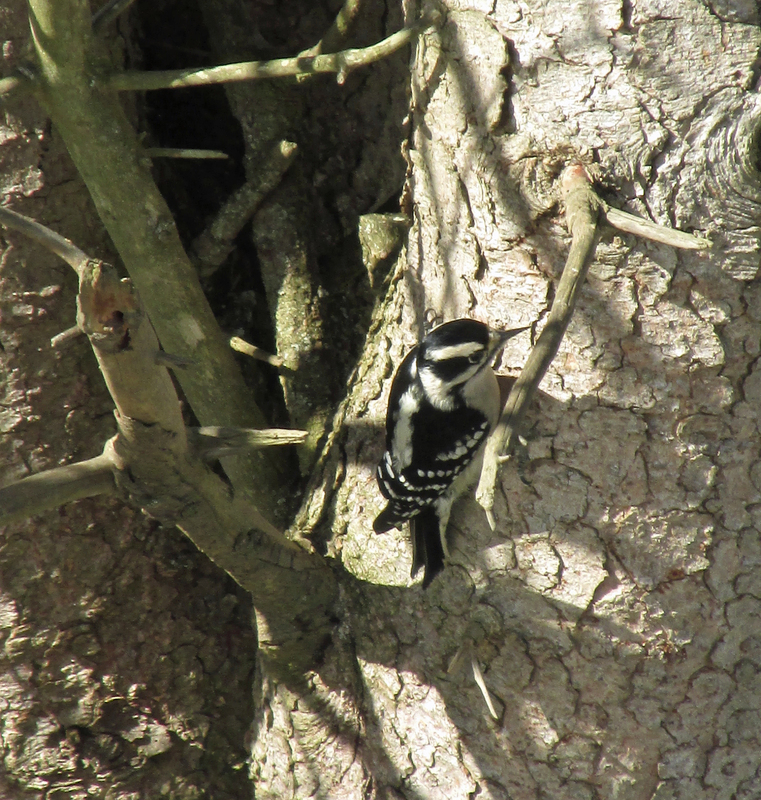 It also included some somewhat unusual species such as Townsend’s warbler, pine grosbeak, Anna’s hummingbird, greater prairie-chicken and white-headed woodpecker. This entry was posted in Birding, Birds, Christmas Bird Count and tagged Bristol Herald Courier, Carter County Compass, Christmas Bird Count, Citizen Science, Elizabethton Star, Erwin Record, National Audubon Society, Our Fine Feathered Friends on December 28, 2014 by Bryan Stevens.